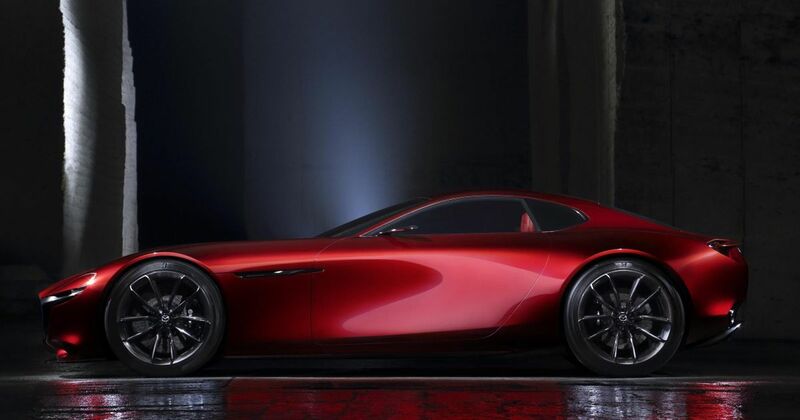 There was a double dose of bad news emerging from LA for anyone hoping for sportier stuff from Mazda. First off, the prospect of an MPS revival: sadly, it just isn’t going to happen. This strikes us as a massive shame. 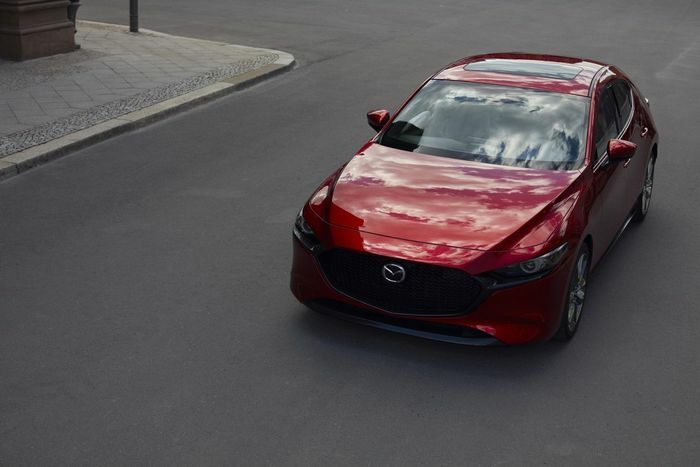 As we’ve discussed recently, Mazda is extremely good at making its all cars - not just the rear-drive MX-5 - drive extremely nicely. If it can make an 89bhp 2 hatchback feel so incredibly satisfying to drive, imagine how good a new hot hatchback from the company might be. 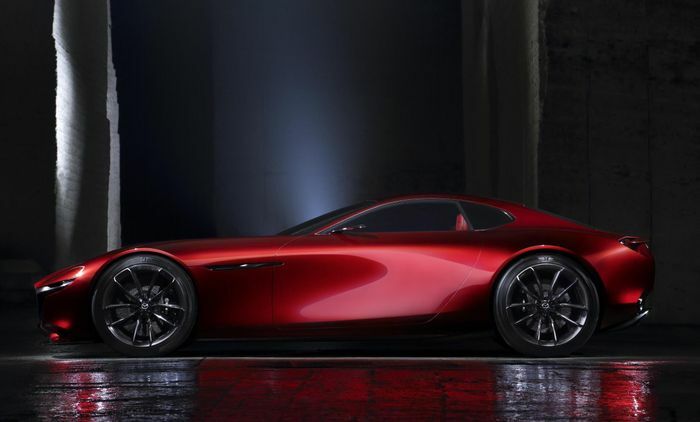 The second dose of disappointment concerns the future rotary sports car that even Mazda execs have been hinting at. Rotary engines are definitely returning to the company in the form of EV range-extenders, but beyond that, we probably should expect much. “I am receiving this question [about a future rotary sports car] maybe 100 times, and I will not commit…Nothing has been decided,” he said. Does that stop us hoping and dreaming? Nope.